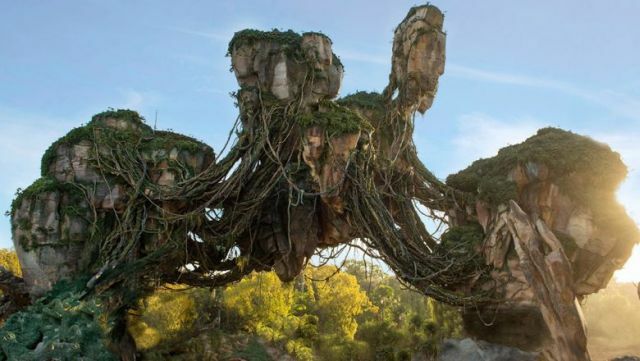 Today, during their quarterly earnings conference call, CEO of The Walt Disney Company Bob Iger confirmed that Pandora – The World of Avatar will officially open at Disney’s Animal Kingdom on May 27. In addition, Iger confirmed that the long-gestating Star Wars Lands at both Disneyland and Disney’s Hollywood Studios are on target for a 2019 opening. 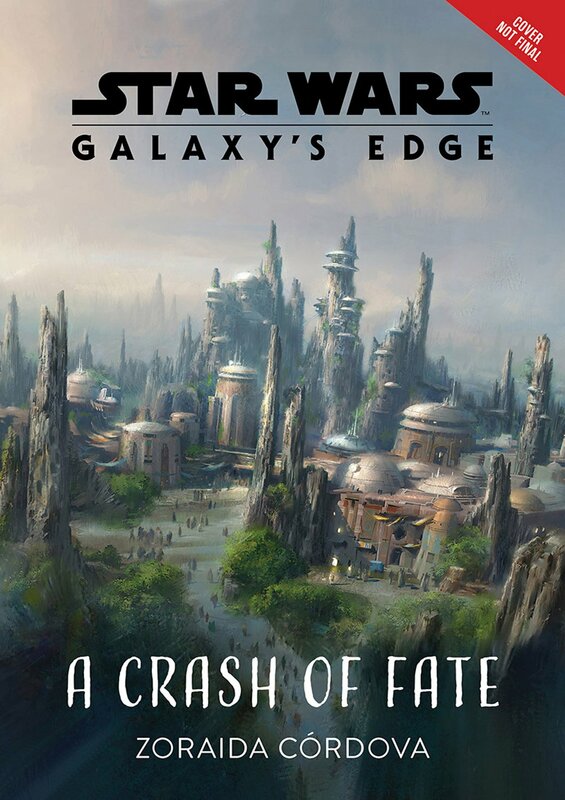 The yet-to-be-named Star Wars Land will include new rides and shops from a galaxy far, far away along with Walt Disney Imagineering and Lucasfilm teams already hard at work adding a new mission to Star Tours featuring elements from the upcoming Star Wars: The Last Jedi, which arrives in theaters December 15, 2017. The second standalone Star Wars Story, focusing on Han Solo, is set to open in 2018. Pandora – The World of Avatar will transport guests to a visually-stunning world complete with floating mountains and bioluminescent plants. Here, guests will be able to experience two excursions that will truly push adventure to the next level. First, the family-friendly Na’vi River Journey will send guests down a sacred river hidden within a bioluminescent rainforest. Their journey will end in an unforgettable encounter with a Na’vi Shaman, a figure who has a deep connection to the life force of Pandora. And second, the Avatar Flight of Passage excursion will offer the jaw-dropping experience of riding on a Banshee over the world of Pandora. As far as Avatar 2, there’s no new updates. The release of the first Avatar sequel is still expected to be in December 2018, with the second to follow in December 2020, and the third and fourth to follow in 2022 and 2023. Avatar 2, 3, 4 and 5 will be produced by James Cameron and Jon Landau through their Lightstorm Entertainment.